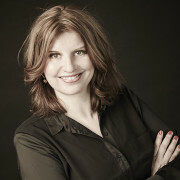 We’re delighted to announce that Risking It All by Simona Ahrnstedt is to be published by Sonia Draga in Poland. 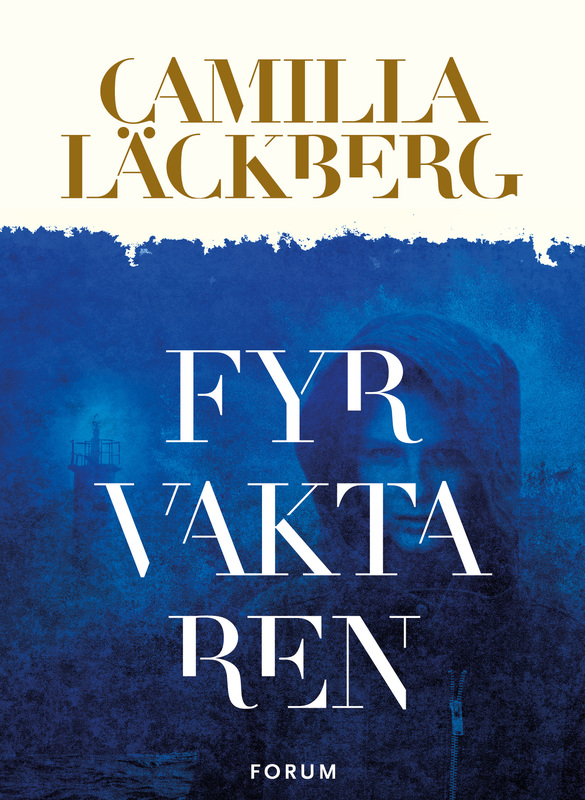 We’re delighted that after buying rights to The Lost Boy, Modan in Israel will continue to publish Camilla Läckberg’s internationally bestselling Fjällbacka series in Hebrew. 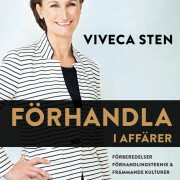 Viveca Sten double deal in Italy! 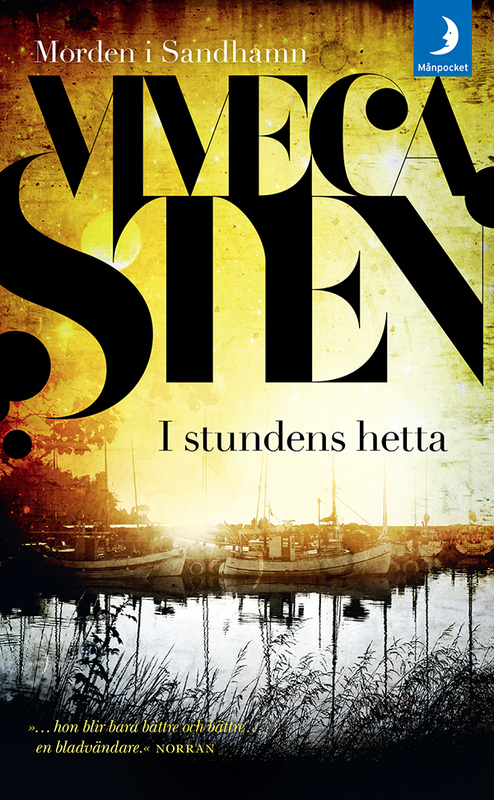 Heat of the Moment and In Harm’s Way by Viveca Sten, the fifth and sixth books in the internationally bestselling Sandhamn series, are to be published by Marsilio in Italy. 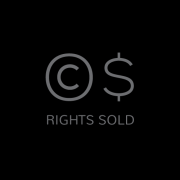 http://www.nordinagency.se/wp-content/uploads/2014/02/rights_sold_bw.png 500 500 Steve http://www.nordinagency.se/wp-content/uploads/2014/02/new_logo.png Steve2017-05-24 16:41:352017-05-30 17:35:35Viveca Sten double deal in Italy! 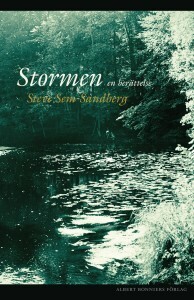 Steve Sem-Sandberg’s THE TEMPEST sold to France! Steve Sem-Sandberg‘s success in France continues! Following his win of this year’s Prix Médicis Étranger for best translated fiction in France, for his powerful novel The Chosen Ones, publisher Editions Robert Laffont have now acquired French rights to his latest novel, The Tempest. 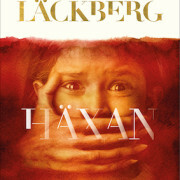 http://www.nordinagency.se/wp-content/uploads/2014/02/rights_sold_wb.png 500 500 Steve http://www.nordinagency.se/wp-content/uploads/2014/02/new_logo.png Steve2017-05-18 14:10:302017-05-18 15:25:04Steve Sem-Sandberg's THE TEMPEST sold to France! New book from Anna Karolina! Bookmark in Sweden have acquired the latest novel by Anna Karolina, currently titled Sjusiffrigt. More details to follow. 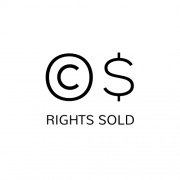 http://www.nordinagency.se/wp-content/uploads/2014/02/rights_sold_bw.png 500 500 Steve http://www.nordinagency.se/wp-content/uploads/2014/02/new_logo.png Steve2017-05-17 15:10:362017-05-18 15:25:43New book from Anna Karolina! 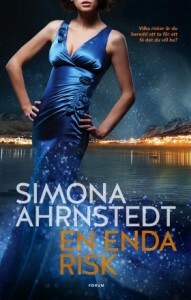 Starred Review in Publishers Weekly for FALLING by Simona Ahrnstedt! 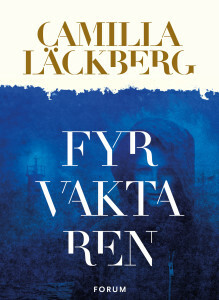 http://www.nordinagency.se/wp-content/uploads/2016/05/simona_2016_web-e1463129681831.jpg 576 573 Anna Frankl http://www.nordinagency.se/wp-content/uploads/2014/02/new_logo.png Anna Frankl2017-05-16 11:24:152017-05-16 11:25:03Starred Review in Publishers Weekly for FALLING by Simona Ahrnstedt! 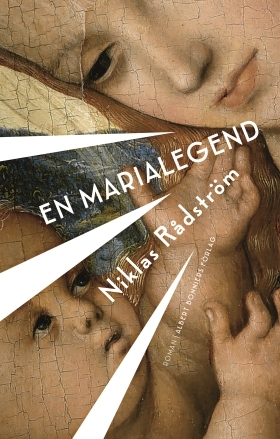 We’re delighted to announce that A Mary Legend by Niklas Rådström is to be published by Jensen & Dalgaard in Denmark. http://www.nordinagency.se/wp-content/uploads/2014/02/rights_sold_wb.png 500 500 Steve http://www.nordinagency.se/wp-content/uploads/2014/02/new_logo.png Steve2017-05-15 15:10:322017-05-18 15:25:39Niklas Rådström to Denmark! Viveca Sten’s Sandhamn success continues in Finland! 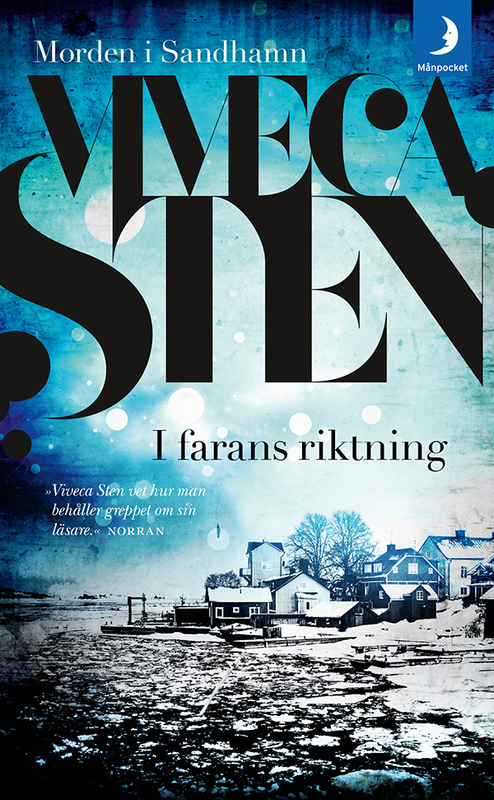 In Truth by Viveca Sten, the eighth book in the internationally bestselling Sandhamn series, is to be published by WSOY in Finland. 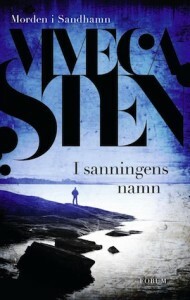 WSOY also acquired the as yet untitled ninth book in the series and a short story collection by Viveca Sten. http://www.nordinagency.se/wp-content/uploads/2014/02/rights_sold_wb.png 500 500 Steve http://www.nordinagency.se/wp-content/uploads/2014/02/new_logo.png Steve2017-05-12 11:12:412017-05-12 11:12:41Viveca Sten's Sandhamn success continues in Finland!